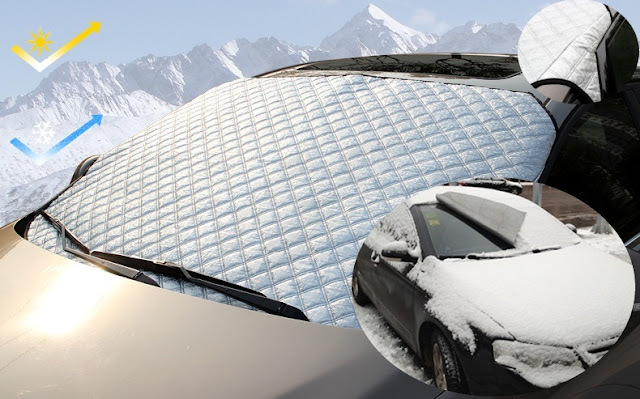 - Keeping Snow / Ice Off During The Winter and can also use as Sun Shade Protector In Summer! - No more scrape frost, ice or snow in frozen mornings! Made of High Quality Durable Water Resistant materials, snow / Water will not leak through the cover. 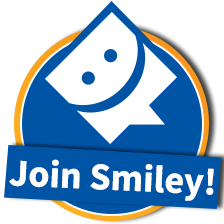 - Easy & convenient to use, no tool required for installation. Secure with Side Flaps design, prevent from falling off. - Fits most Cars and CRVs. I live in Northern New England, and we are known for our snow and ice storms here. There is nothing more annoying than having to go out and scrape down your car windshield on those brutally cold mornings. Scraping ice and snow takes time plus you're stuck out in the cold. You can start your car up and let it de-frost that way, but you are just wasting gas. Using this windshield cover has been the best life saver ever! This is really easy to put on your car, it has 2 flaps that you close in your driver and passenger side doors. 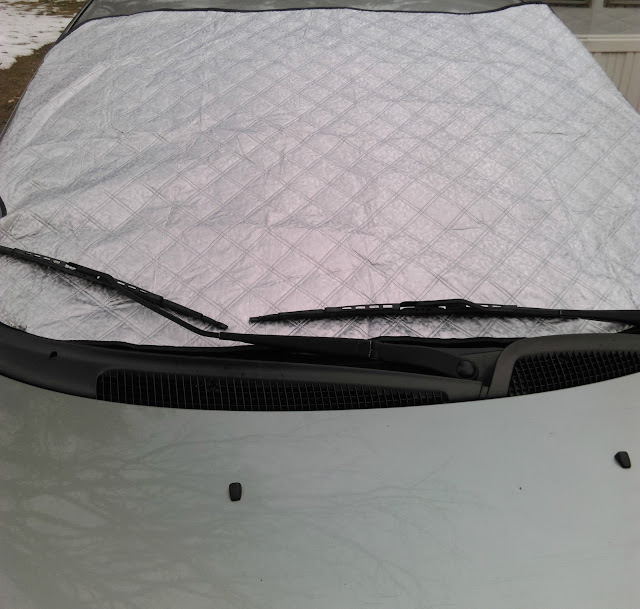 The cover stays on and protects your windshield from the elements. The night before I know it is going to snow or have ice, I run outside and put this cover on. When I am heading out for work the next morning, I simply open my car doors and pull the cover off. Perfectly clear windshield every time! It saves me so much time and effort! I absolutely love this cover, and I recommend it to everyone. I have gotten a few questions from people who see it on my car, and they are amazed at how well it works, and how fast I am out the door! This cover is very nice quality, and is thicker than what I was expecting it to be. Definitely a well worth investment!